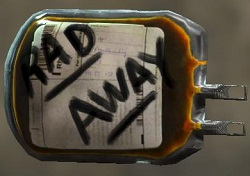 RadAway is a consumable item in Fallout 4. Rad aways are most commonly found inside first-aids. These are in most places throughout the game.